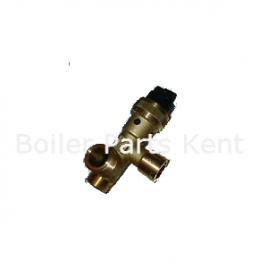 BURNER EARTH PIN KIT IDEAL 171845 THIS PRODUCT FITS MULTIPLE BOILERS PLEASE SEE PRODUCT DESCRIPTION. DHW THERMISTOR KIT IDEAL 170996 THIS PRODUCT FITS MULTIPLE BOILERS PLEASE SEE PRODUCT DESCRIPTION. 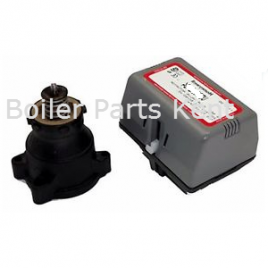 DIVERTER VALVE CARTRIDGE IDEAL 175668 THIS PRODUCT FITS MULTIPLE BOILERS PLEASE SEE PRODUCT DESCRIPTION. 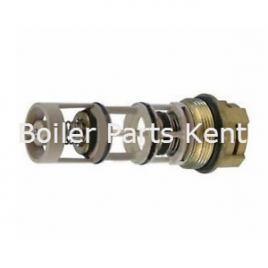 DIVERTER VALVE CARTRIDGE KIT IDEAL 175411 THIS PRODUCT FITS MULTIPLE BOILERS PLEASE SEE PRODUCT DESCRIPTION. 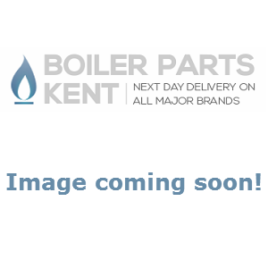 DIVERTOR VALVE KIT ISAR 173624 IDEAL THIS PRODUCT FITS MULTIPLE BOILERS PLEASE SEE PRODUCT DESCRIPTION. 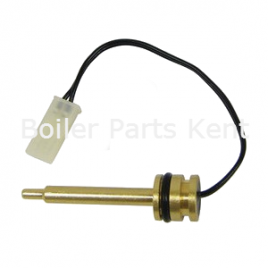 DRY FIRE THERMOSTAT KIT IDEAL 174087 THIS PRODUCT FITS MULTIPLE BOILERS PLEASE SEE PRODUCT DESCRIPTION. ELECTRODE DETECTION IDEAL 175592 THIS PRODUCT FITS MULTIPLE BOILERS PLEASE SEE PRODUCT DESCRIPTION.